modmove | The Little Mermaid Family Screening this Sunday at Dendy Coorparoo! 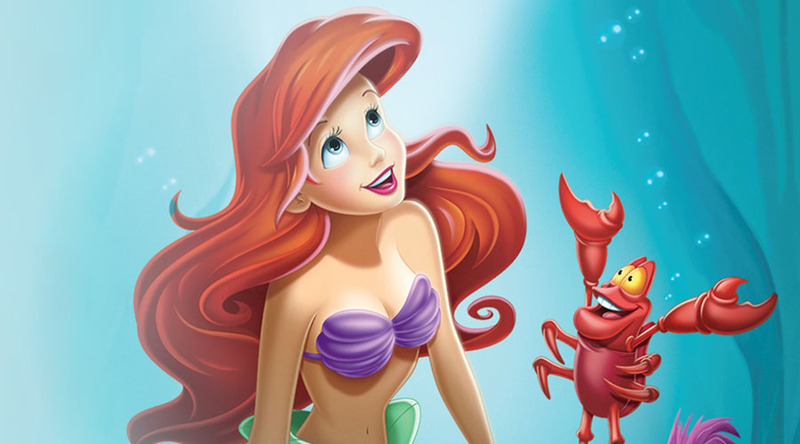 This Sunday March 24 at 2.30pm there is a very special family screening of The Little Mermaid at Dendy Coorparoo! Ariel, the fun-loving and mischievous mermaid, is enchanted with all things human. Disregarding her father’s order to stay away from the world above the sea, she strikes a bargain with a devious sea witch to trade her beautiful voice for legs. But can she also win a prince’s heart?